We have a spacious five bedroom country house and a detached barn conversion with three self catering apartments. 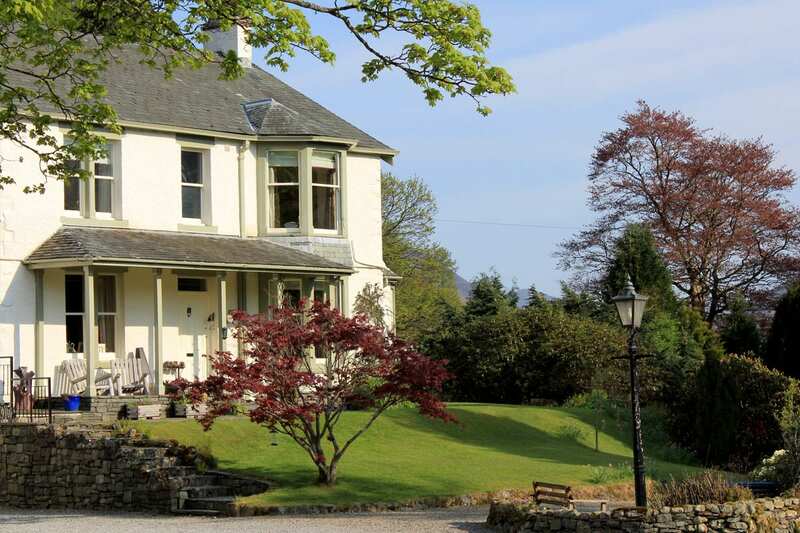 A stunning country house with 5 spacious en suite bedrooms, views to Helvellyn and Blencathra, hand made oak kitchen and dining room, games room, large verandah, summer house, BBQ area and gardens. 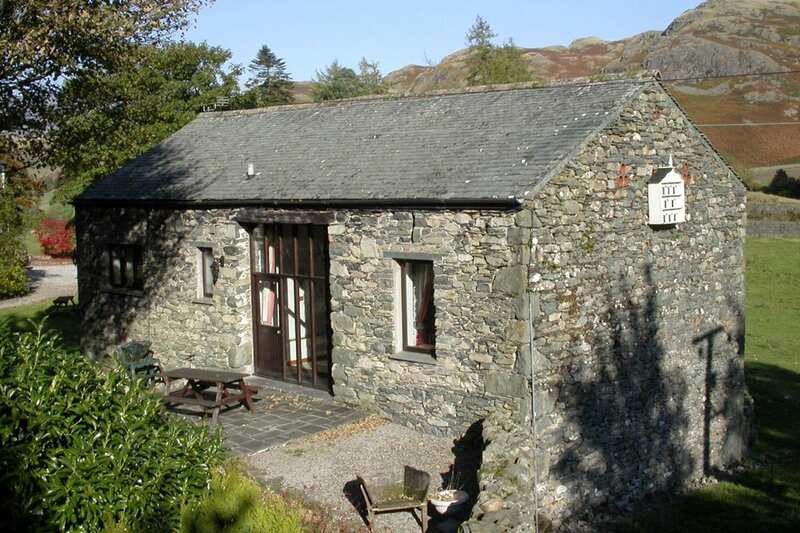 A spacious holiday cottage sleeping 4–5 with 2 bedrooms, one bathroom, and fully equipped open plan living and kitchen. 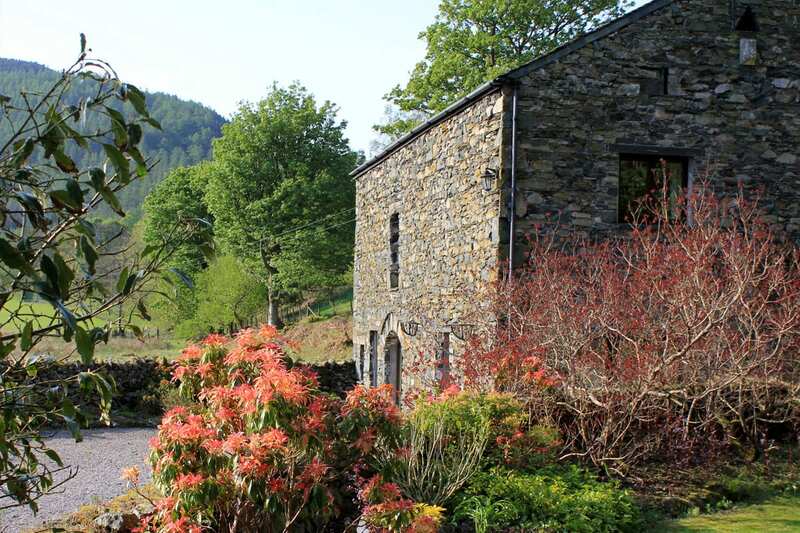 Everything you need for a wonderful family self catering holiday in the Lakes. A cosy studio holiday cottage sleeping 2 with double bed, fully equipped kitchen and attractive bathroom. The cottage retains many of the original barn features. Perfect for couples looking for adventure in Keswick. 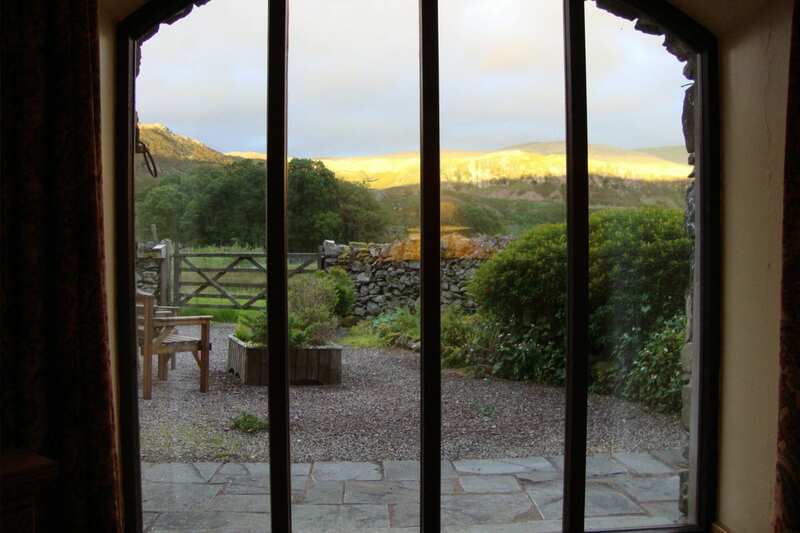 A charming studio barn conversion sleeping 2 with double bed, well equipped kitchen for all your self catering needs and feature arched window with wonderful views over the Helvellyn range. Perfect for couples. Read TripAdvisor reviews for Brackenrigg Holiday Cottages.